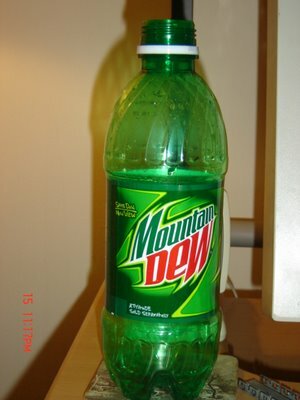 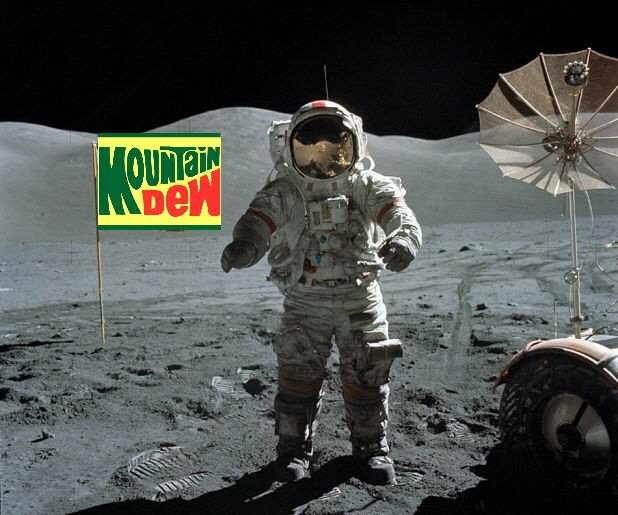 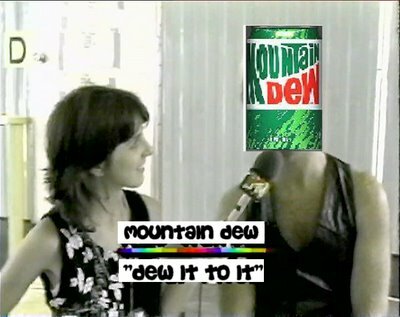 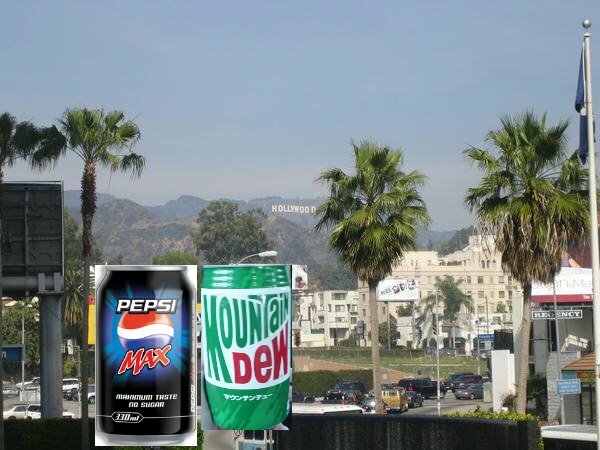 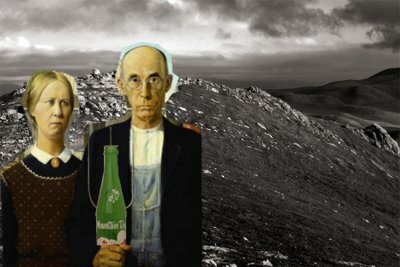 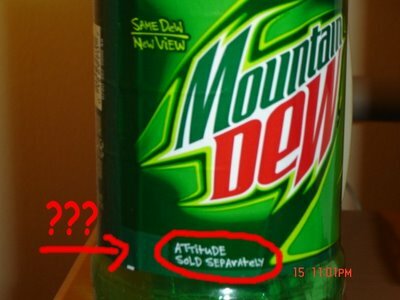 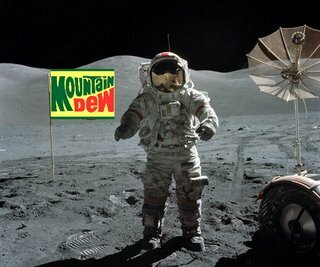 the lowerlife: THS: Doin' The Dew, For Real. hahaha, just noticed the update. 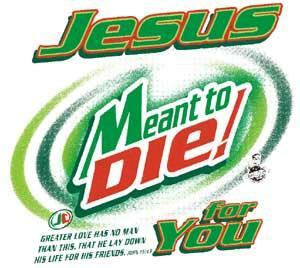 that's some good stuff!